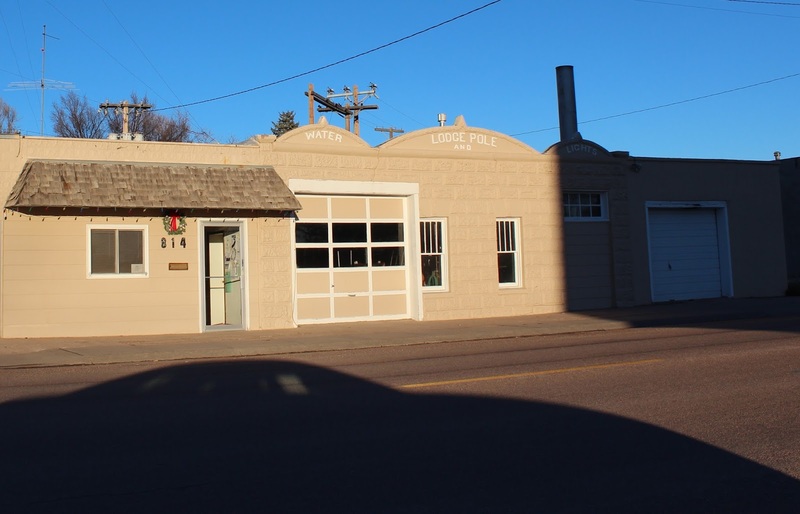 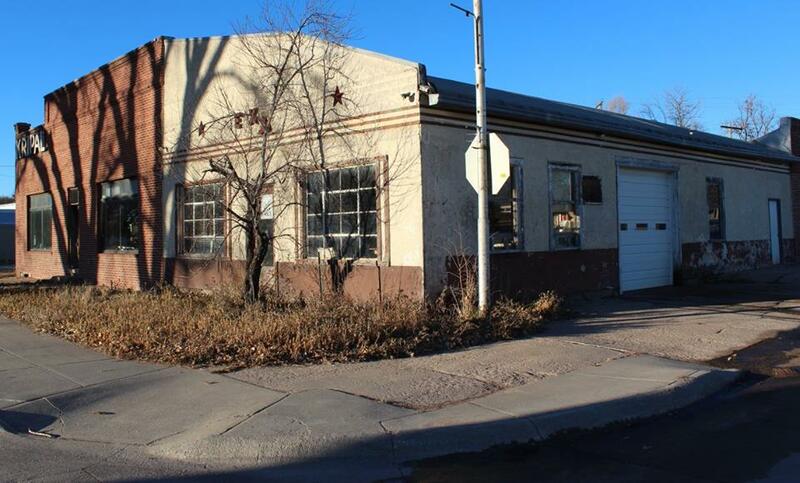 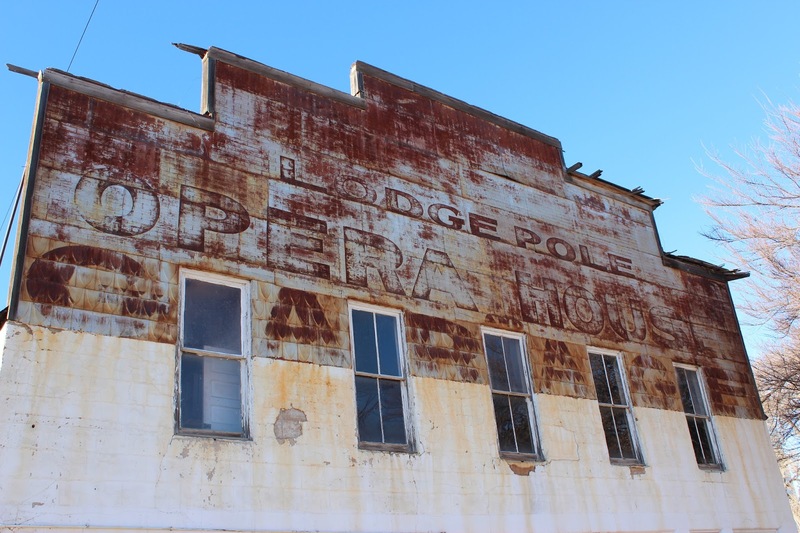 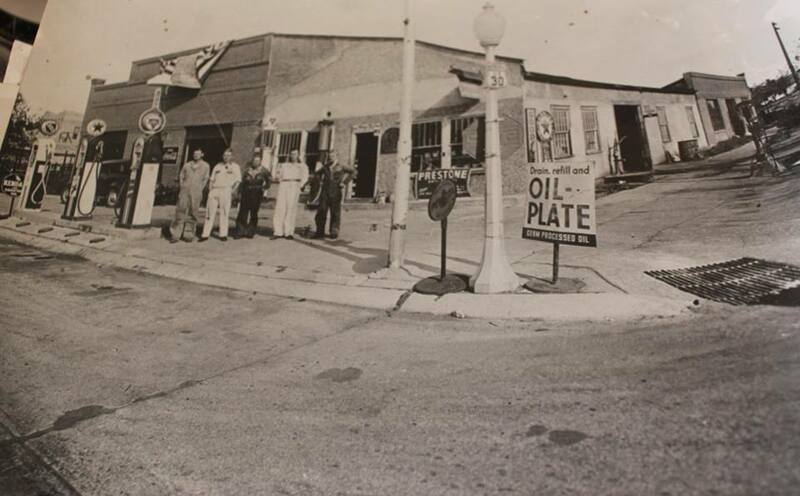 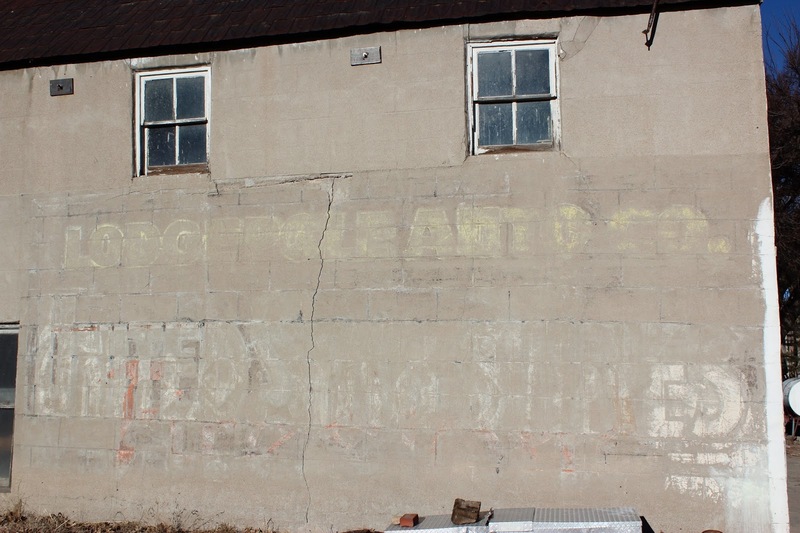 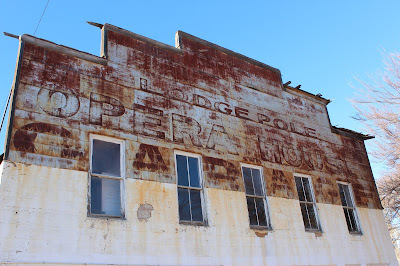 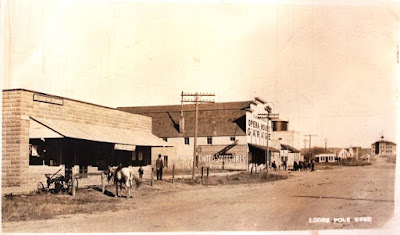 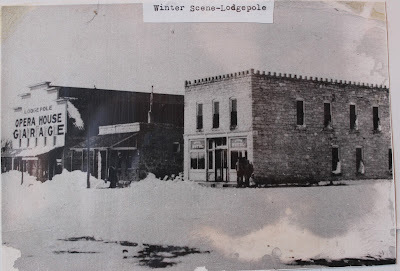 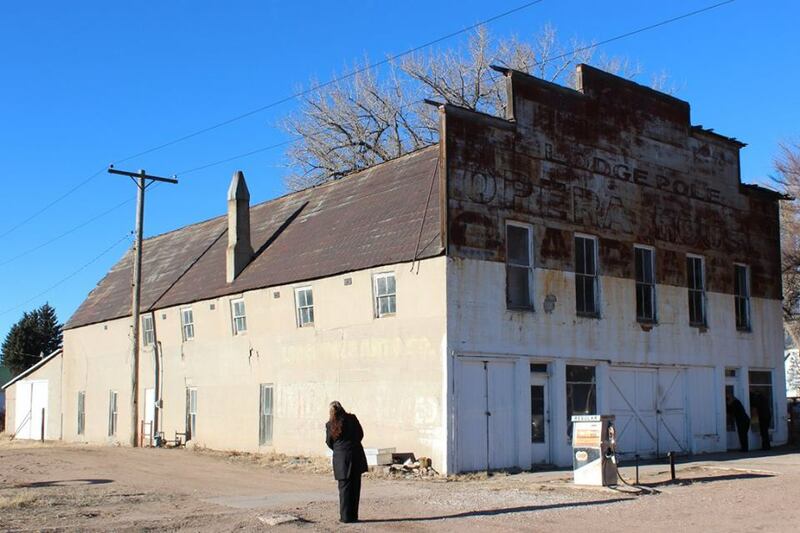 One of the most enduring icons of the historic Lincoln Highway in western Nebraska is the Lodgepole Opera House. 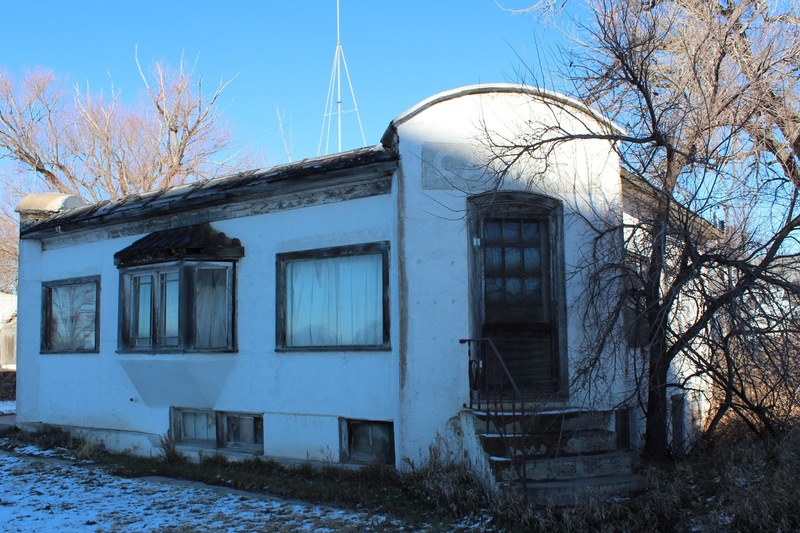 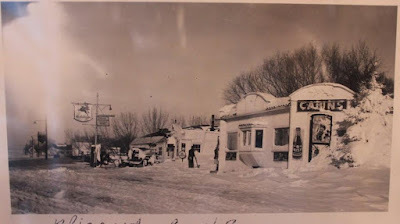 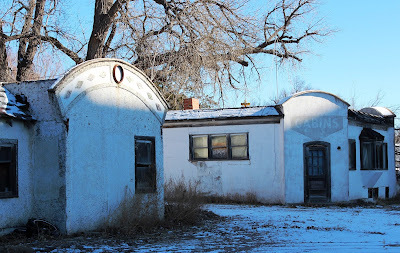 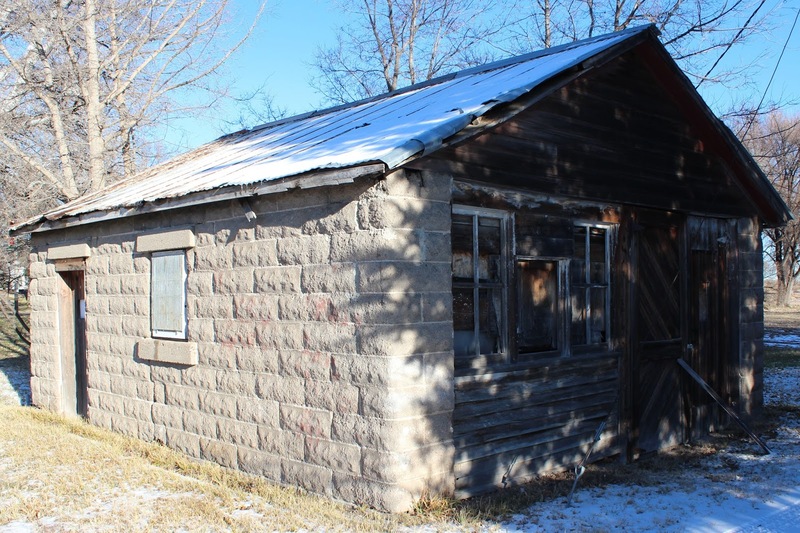 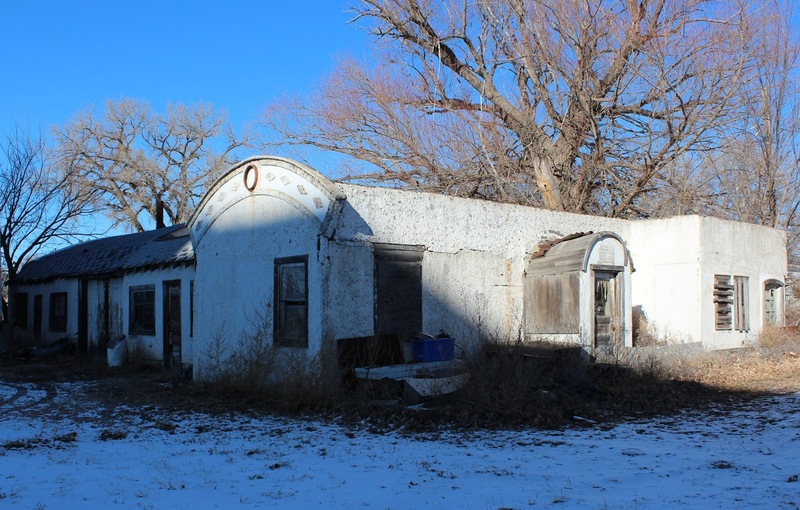 Tourist cabins were once an integral part of nearly every small town along the Lincoln Highway. 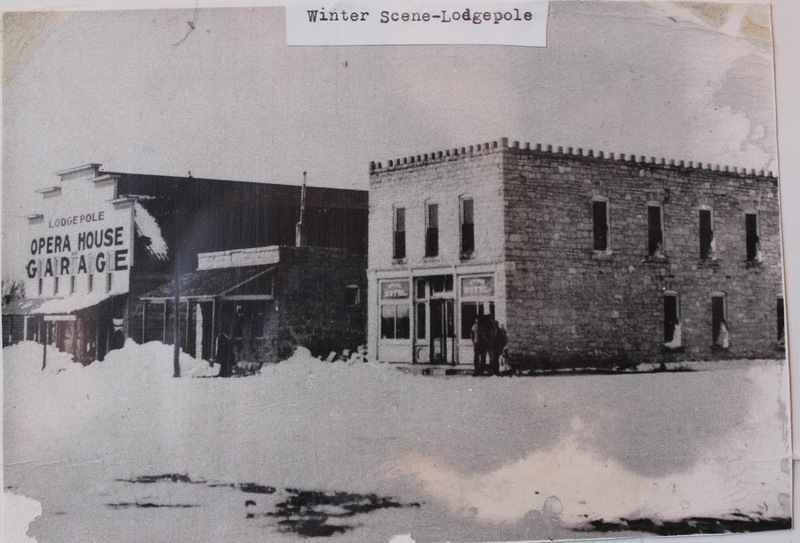 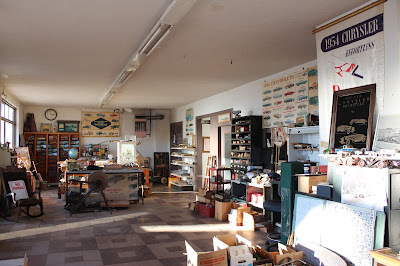 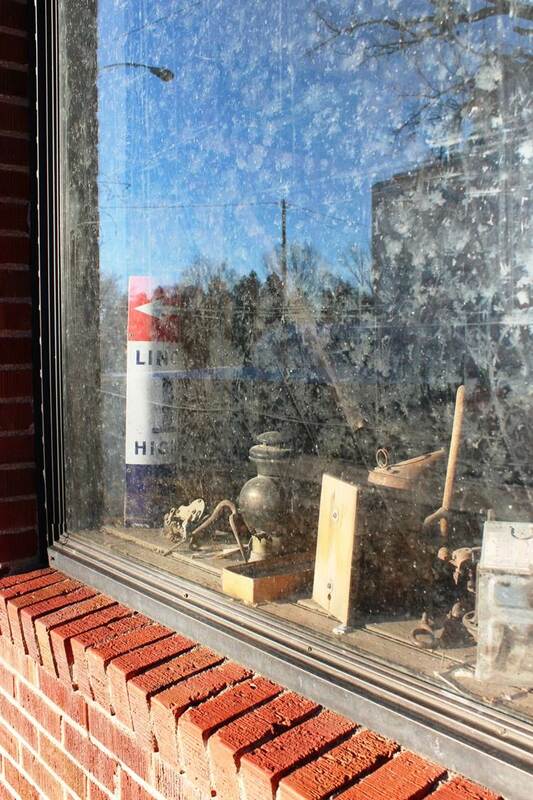 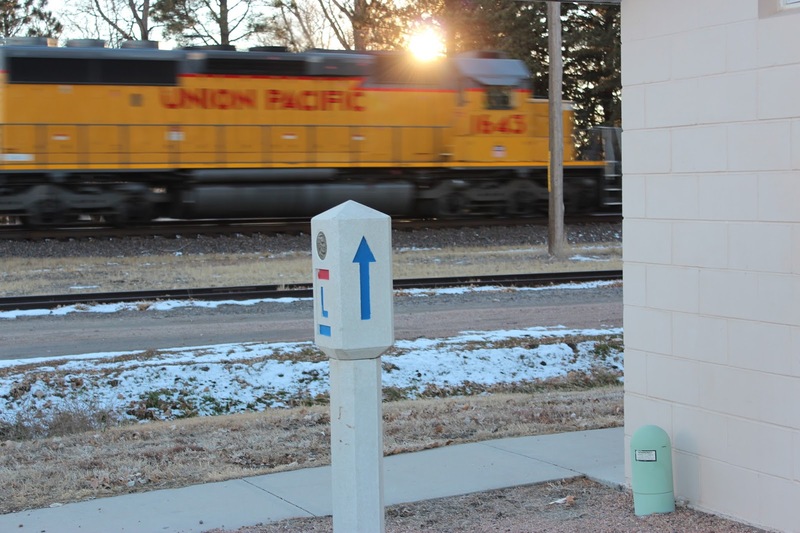 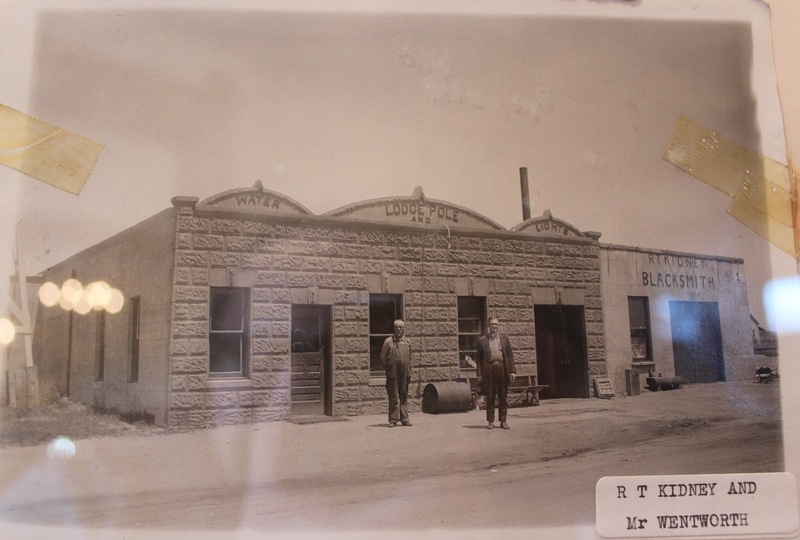 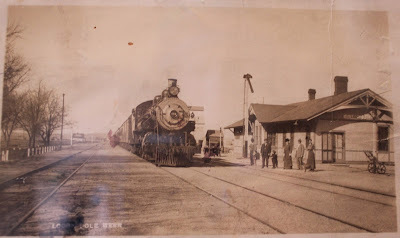 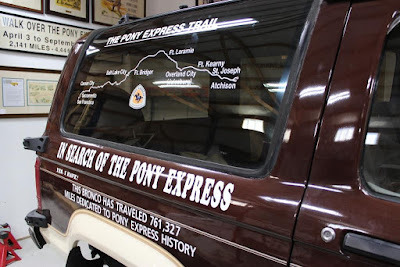 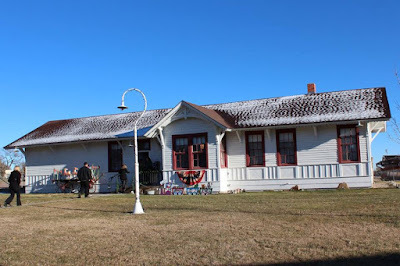 Lodgepole's long association with Union Pacific Railroad history is commemorated in their depot museum. 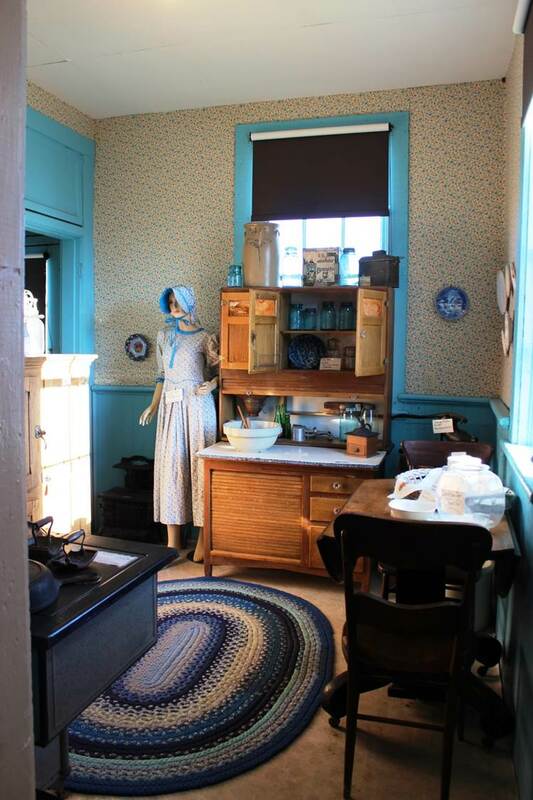 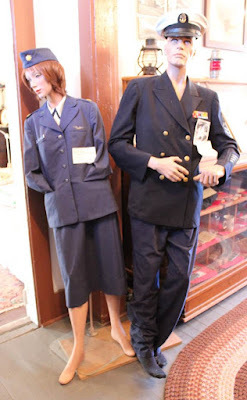 The Air Force uniform of local resident Lillian Sullivan in the Depot Museum. 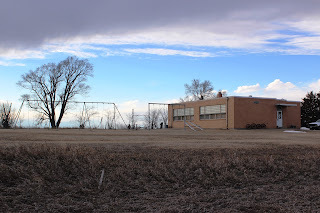 Lillian joined the United States Air Force and was stationed at several Bases in the United States, including Gunter Air Force Base in Alabama where she received training at the Air University School of Aviation Medicine in 1954. She was then transferred to Rhein Main Air Base in Germany from 1955-1957, and was selected to be the first Aero Med Evac Flight Nurse. 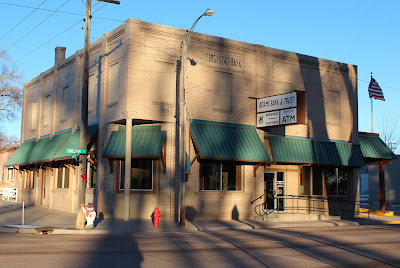 Repurposed historic bank building used as Adams Bank and Trust today. 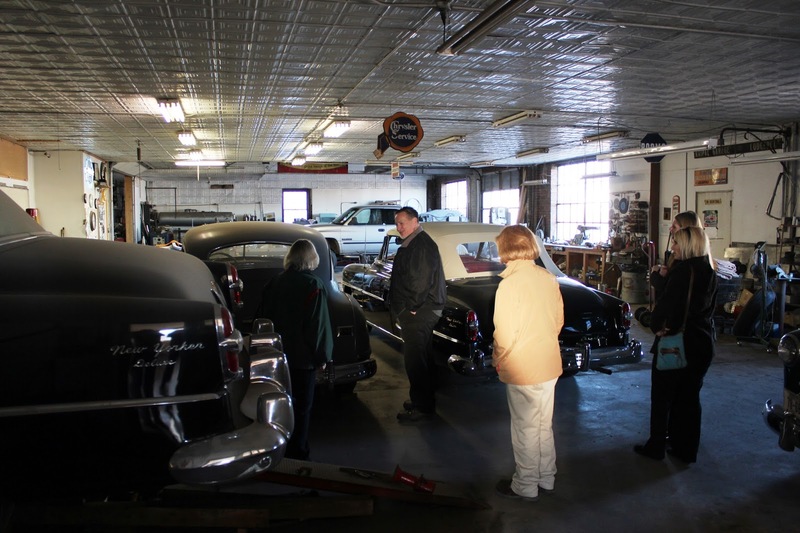 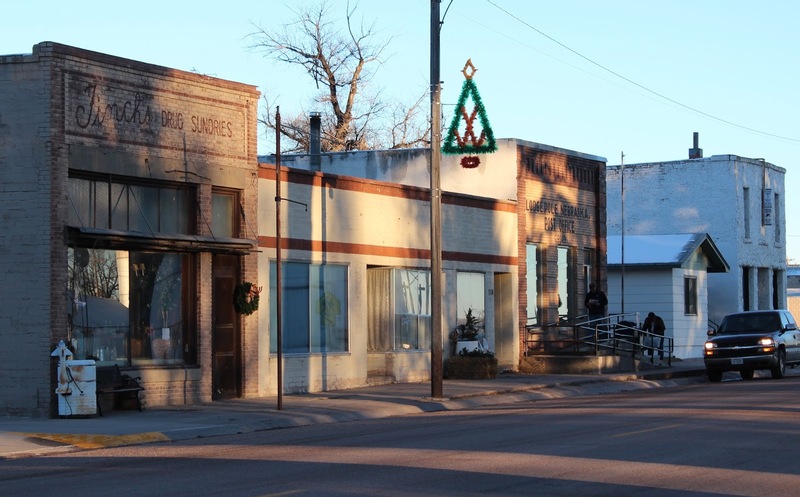 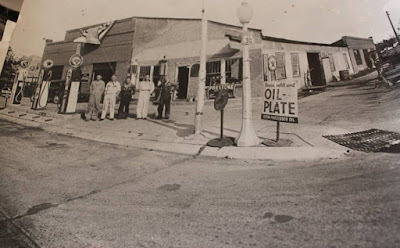 If you're ever in western Nebraska, roadtripping along the Lincoln Highway, be sure to give yourself plenty of time to explore the little towns you'll drive through. 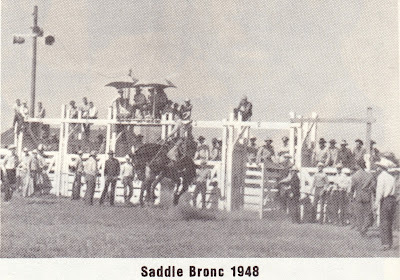 It will be well worth the visit.